Moving Squad - Moving Squad is committed to our mission of being the best local moving company in South Florida. Moving Squad is committed to our mission of being the best local moving company in South Florida. We are dedicated to providing professional moving services throughout the state of Florida and are committed to your move from start to finish. At Moving Squad we provide you with professional, reliable, friendly, and cost effective moving services customized to meet your needs. From Fort Lauderdale, Miami-Dade, to West Palm Beach and surrounding areas, we are here to serve you. 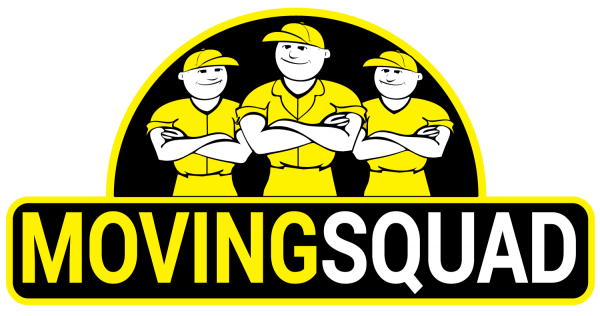 At Moving Squad our customers are part of our moving family. We are the professional moving company in Gainesville, Florida and in Tampa. Our movers are fit, clean-cut college students who demonstrate the highest level of professionalism and integrity.